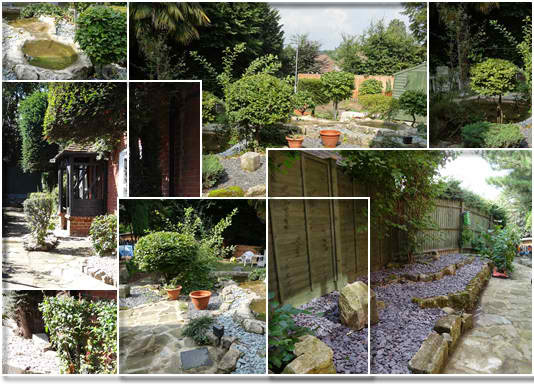 Welcome to Little Yews, a shared house for professionals seeking quality shared accommodation in Bagshot, North Surrey, postcode area GU19 5DS for a minimum period of 3 months, although shorter periods in whole months can be considered on special terms. Please note we are not a B&B. The property is within walking distance of Bagshot Village Centre where there is a supermarket, pubs, newsagent/post office, bakery/sandwich shop, petrol station/supermarket/cashpoint machine and a number of restaurants. The location has easy access to many towns nearby with further shopping facilities. The website http://www.travelinesoutheast.org.uk/ is very helpful in working out trips to nearby towns and villages. As we will be sharing together we will want to ensure that you are who you say you are. We will require a copy of your passport, driving license, bank and current employer reference. We will also carry out a professional credit check again for proof of identity. Currently no Landlord’s insurance company will insure the contents of any tenant or licensee. A condition of you moving into the house is that you provide your own insurance for your own contents and against damage to the property as far as it is possible to do so under a standard tenants insurance policy. Shared 28MB broadband available in every room by RJ45 Ethernet cable or WiFi provided by Team Discovery Networking.